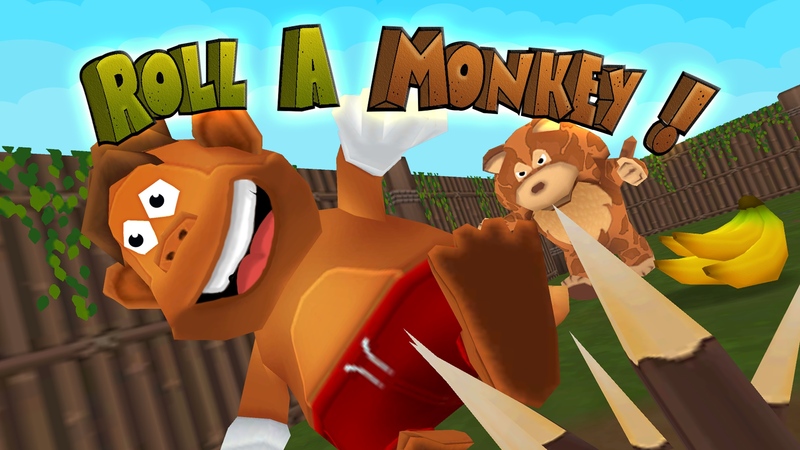 Take on the roll of a monkey (no pun intended) and collect all the bananas! Roll A Monkey is an action packed top view game where players collect bananas around an arena before the timer expires. Each level has a varying amount of bananas to collect and dangerous enemies and obstacles to avoid. Levels become more challenging as you progress. Take a shot at collecting a bonus item to enhance your score. * Accelerometer fun - Hold your phone/tablet at a 45 degree angle and move from side to side to control the monkey. * Randomly generated items and enemies - you never know where the challenge is coming from as no level is ever the same sequence. * Unlock achievements and post your best scores to the global Leaderboards. * In Game Reward System - Play long enough and generate good scores to earn coins to purchase special features.